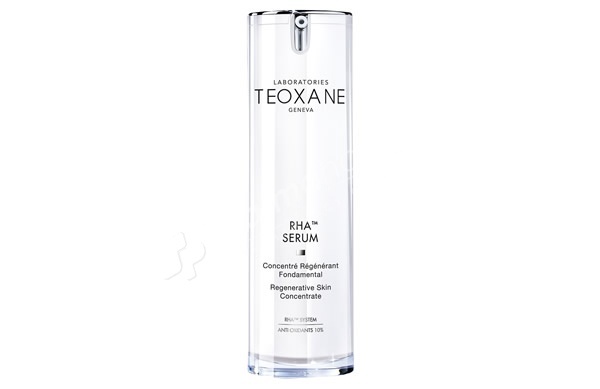 Innovation from TEOXANE LABORATORIES medical aesthetic research. The high-dose RHA® helps to reactivate skin’s natural mechanisms of deep regeneration: cell renewal and tissue restructuring. Action combined with enhanced antioxidant protection. Second skin texture with high hydration power and instant tightening effect.